Juror Andy Adams has spoken: the winner in the Series category of the recently closed #FotoRoomOPEN | Format edition is Rachel Jump, who submitted her fascinating project Origins—you can read our interview with Rachel to find out more about the work. Congratulations, Rachel! (By the way, we’re currently accepting submissions for a new #FotoRoomOPEN edition: the winner will have a solo show at JEST, an Italy-based space for photography. Send your submission today). As the Series winner, Rachel is the recipient of the $1,000 award, offered half by the call’s sponsor Format, and half by FotoRoom. 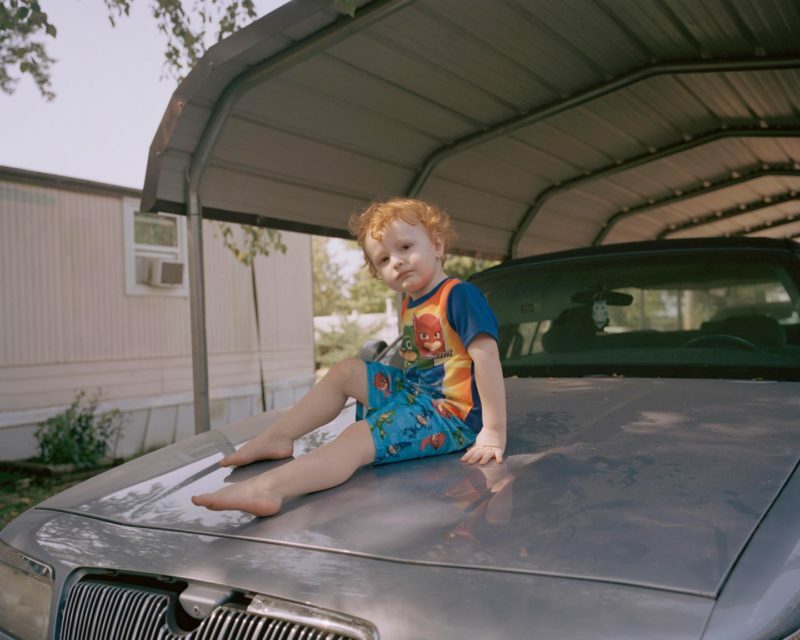 Format have also picked their favorite submission in the Series category: it’s The Meadows by Lindley Warren—read our interview with Lindley about the project—who receives a free one-year Format Pro plan to create the perfect online portfolio for her work. Congratulations to you too, Lindley! Winners in the Single Image category will be announced tomorrow, so stay tuned!